Every Option, 400+ AWD Horsepower! ONLY 50K miles! AWD! 6-SPEED! 2008 Audi S5! LOADED with Heated Leather Seats, Dual Climate Control, and Navigation! Even Sunroof! CARFAX shows no accidents, no damage, and 10 Service History Records! Last owned in California! WOW! 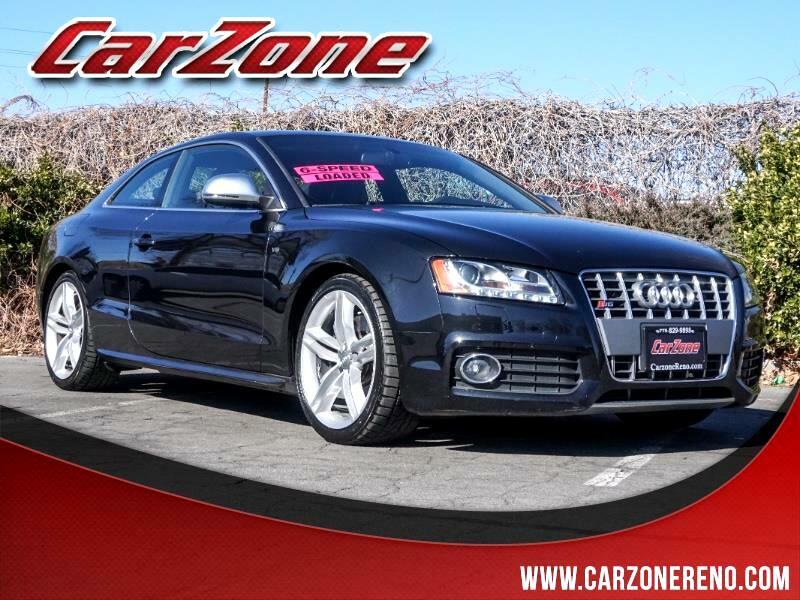 Visit us online @ carzonereno.com! Or stop by! We now have 2 locations! 3250 Kietzke Lane and 2720 Kietzke Lane! Don't delay! Good Credit, Bad Credit, No Credit! NOBODY will work harder to get you financed! And yes! We'll take your used car, truck, or SUV for trade! Message: Thought you might be interested in this 2008 Audi S5.